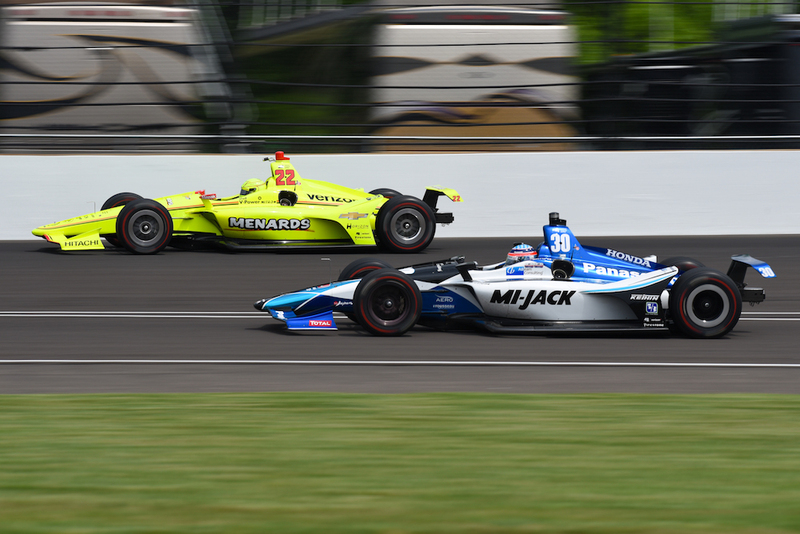 Not even 24 hours after the dramatic Fast Nine qualifying shootout that saw Ed Carpenter achieve his third Indy 500 pole position, all 33 drivers slated to participate at next Sunday's iconic were already lapping the track looking to get an update on their rivals' performance. The "Monday after" is approached by teams and drivers as the real gauge of what to expect during the 500-mile race, as typically most cars are already dialed-in with race setups. If that were true, then it'd be the Chevrolet-powered IndyCar of Sage Karam, who managed to deliver the best lap of the day at 226.462 miles per hour. 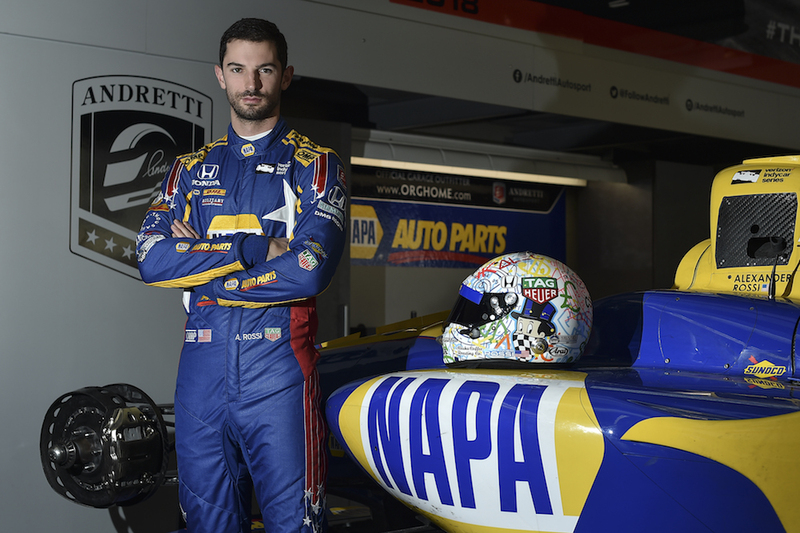 The 23-year-old from Nazareth, Pennsylvania will make his fifth Indy 500 start on Sunday, his fourth with his current team, Dreyer & Reinbold. "I ended up P1, which is cool and all," Karam said. "It doesn't really mean too much, though. We have some work to do for the race. The main goal for today was to work on the race car and work on pit stops. I haven't done pit stops since last May." IndyCar veteran and 2013 Indy 500 winner Tony Kannan followed Karam closely, stringing together a lap at 225.123 miles per hour, which came during the late stages of the practice session. The No. 14 ABC Supply AJ Foyt Racing Chevrolet appears to be working well during solo and traffic runs, but Kanaan says there's "more work" to be done. "At the end of the session, we found something that worked for us," Kanaan said. "I'm happy to start the way it is. We have a lot of work left to do, but luckily, we still have Carb Day. I thought we were going to have an easier Carb Day, but we've got a lot to figure out on Friday." 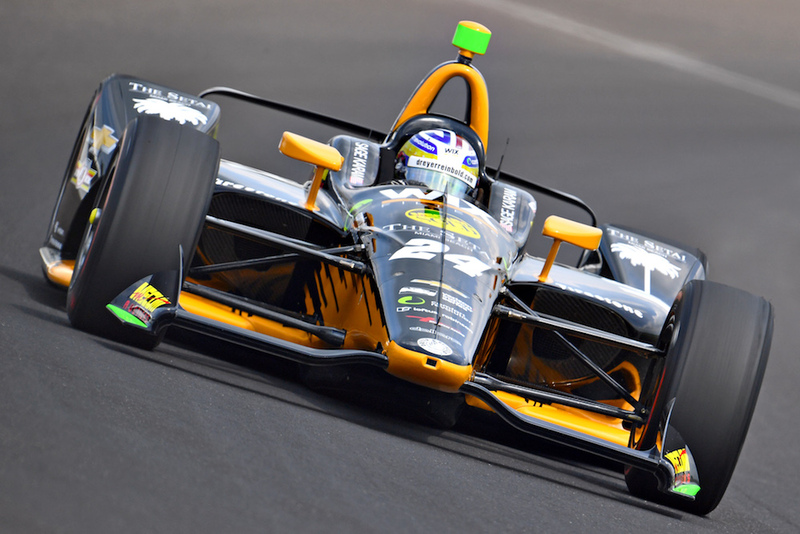 A great example of the ever-changing fortunes at the Brickyard is Ed Carpenter's performance during the final practice session, as the 2018 Indy 500 pole-sitter only managed to rank 14th fastest on Monday. Luckily, he didn't endure the same luck as Schmidt Peterson's Robert Wickens, who lost control of his Honda-powered machine and crashed into the wall at Turn 2. This marks the Canadian's first-ever crash since his debut in IndyCar. "I caught it, then just ran out of track and brushed the wall," Wickens said. "It was suspension damage on both sides and I was just trying to slow down and get it under control, and the car just pretty violently went to the right and went head-on into the wall halfway down the back straight. 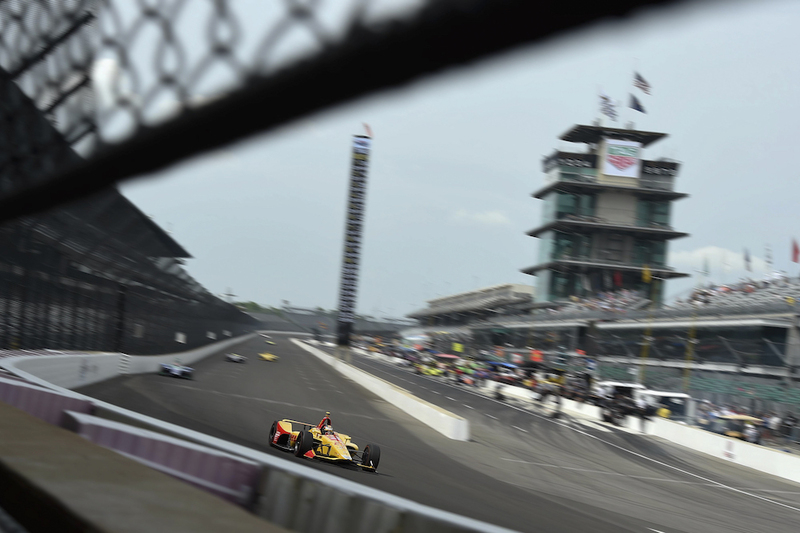 The field of drivers will have one more chance to get on the track during this week's Carb Day, which is the popular name given to the traditional "Carburation Day" held the Friday before the Indy 500.